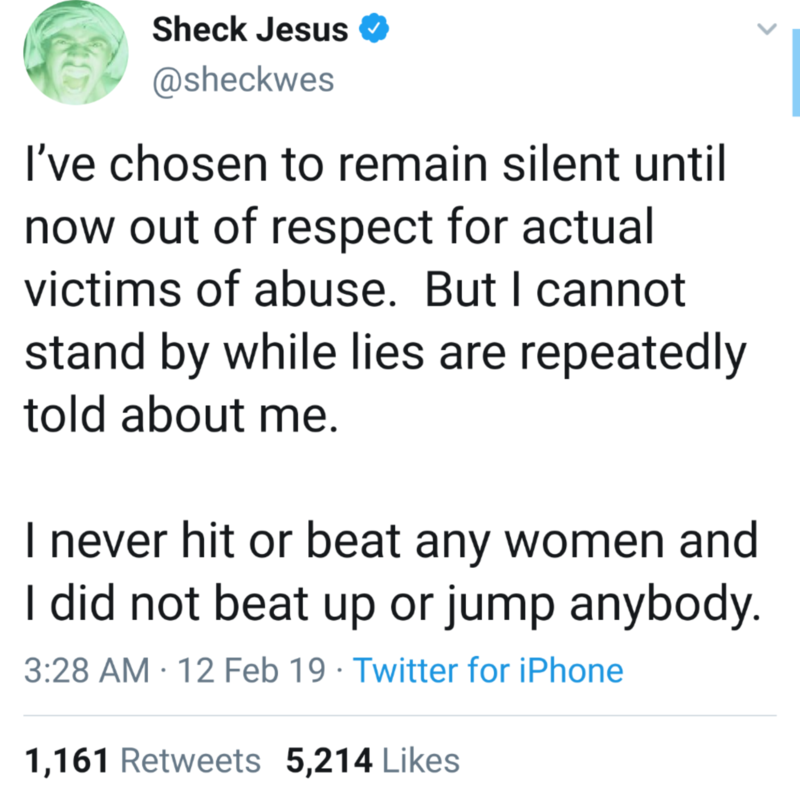 Justine Skye called out Sheck Wes for being an abuser and beating women. 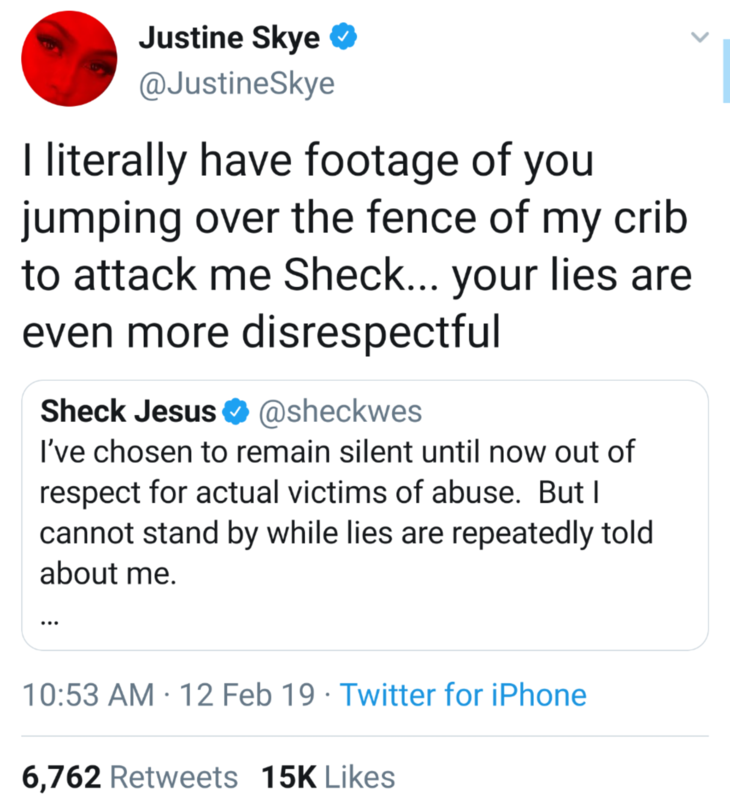 Justine Skye, a singer and model posted to twitter yesterday exposing her ex, Sheck Wes, for beating her. Sheck Wes is the creator of the famous song “Mo Bamba”. Cassie is Done with Diddy. 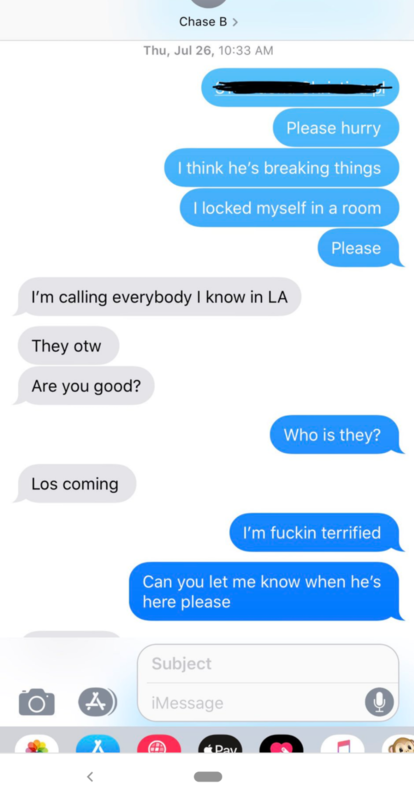 Makes out with her new Man on IG.